Independent Variable-Building different Inter-connection shapes to support the dome. Hypothesis-The more compact the supports are shaped, the stronger the dome, and the heavier the weight. 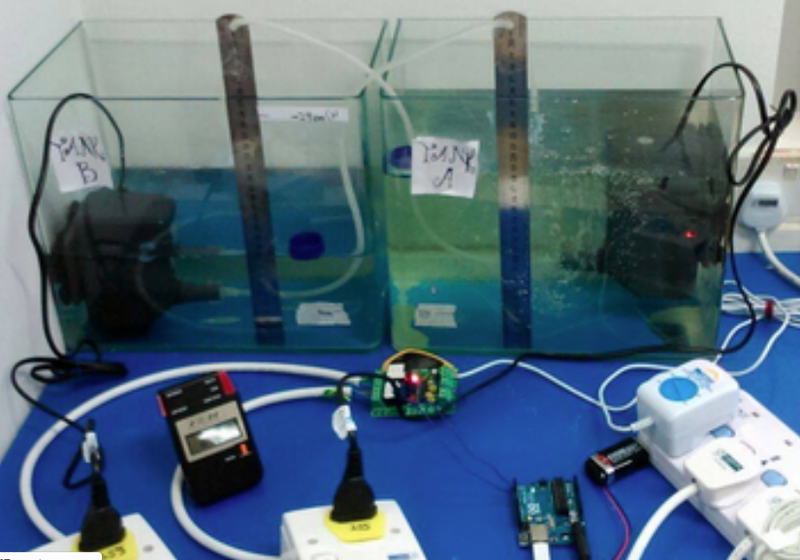 From this project we're trying to design a better alternative to hydroponics to rear fishes much more effectively. 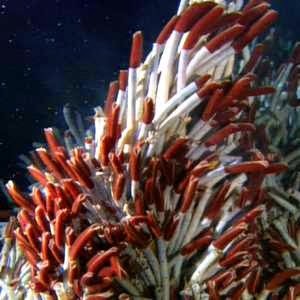 Chemosynthesis is a process that occur in the depths of the ocean floor. Organisms like the Venenivibrio stagnispumantis(micro-organism) or the Giant tub worms(Riftia pachyptila) "feed" on the chemicals(e.g. 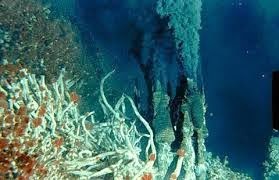 Hydrogen Sulfide) emitted; from hydrothermal vents on the sea floor or the edges of tectonic plates. These organisms are then eaten by other creatures, thus creating a food web. I would like to create a replica of this complicated process in a fish tank, if its possible in the first place XD. The replica would almost be the same as the one occurring in the sea floor. However, the chemicals needed would be pumped into the tank instead, and the micro-organisms(We couldn't possibly fit a giant tube worm into a fish tank) would be introduced to the system before the fish eggs are added. Now the major 2 problems that would make this project invalid, the problems is that where would we get the micro-organism like the Venenivibrio stagnispumantis or the large amount of chemical needed in the first place. Thus, unless we managed to solve this problem the project would be proved INVALID. "Tidal Simulator", when search on the web, one could only find 2 to 3 models which doesn't really mimic the intertidal zone to a precision. Our aim is to create one such tidal simulator that in very close to the actual rise and fall of tides on a particular coastal region that we would choose. This machinery we intend to create would be made up of two fish tanks, with a connecting system/pipe that will dictate the rise and fall of tides. Currently, we're contemplating about using the idea of a dam and pressure-built up from gravity to allow the rise and fall of tides; or in this case the filling and draining of water in one tank. This of course would be programed by arduino or little bits>suggested by Yash. This project also proves to be the most interesting and "do-able" project so far.